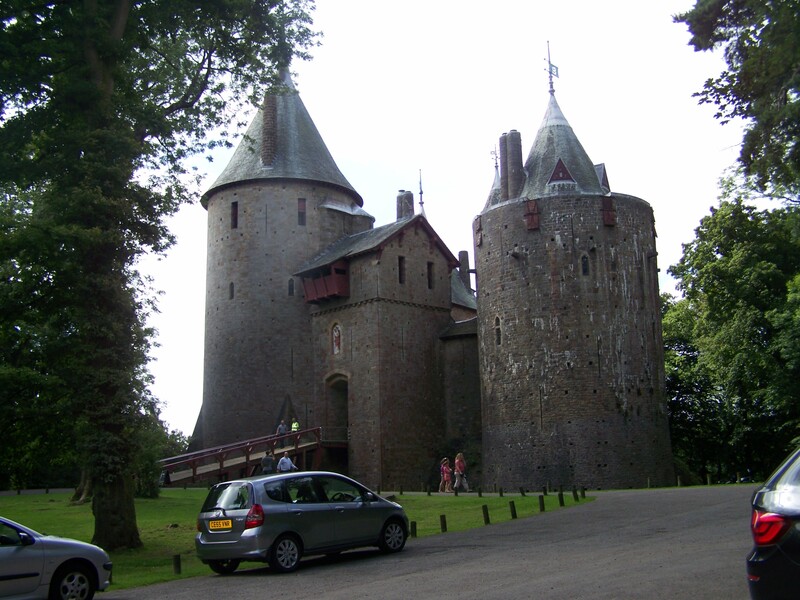 Castell Coch is built on the foundations af a real motte and bailey fortress on the outskirts of Cardiff. It is not a real castle in the sense that it was a fortress. 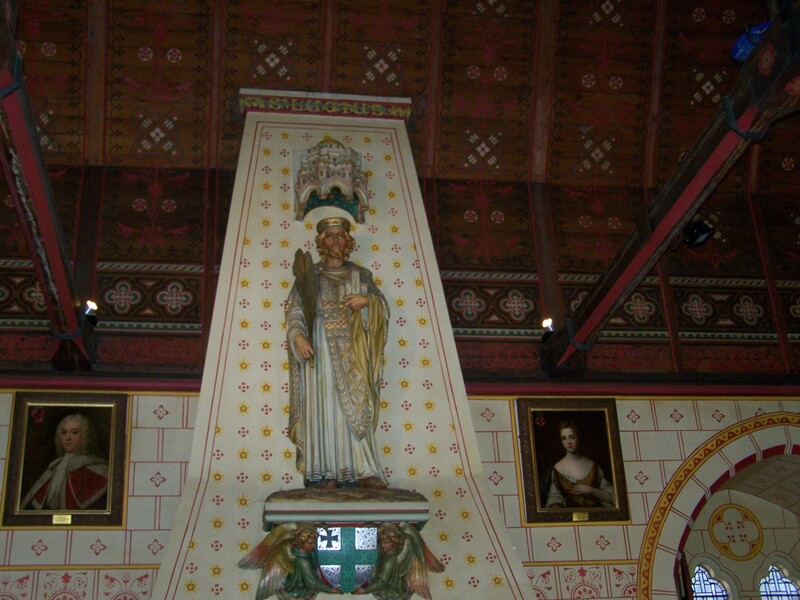 It was designed by two friends in the nineteenth century, John the 3rd Marquess of Bute and the architect William Burges. The exterior was modelled on castles from all over Europe but the interior rooms are Victoriana gone mad. How would you like to stare at this while sitting at the table eating fish and chips! There are loads more photographs on my blog. Anytime, well only once a week perhaps. Well you’ll certainly turn your nose up at what I’ll be showing you at the next castle!